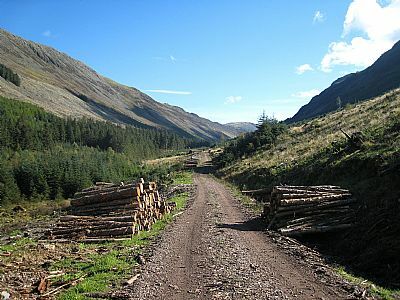 Black isle tree services carry out a range of forestry work. 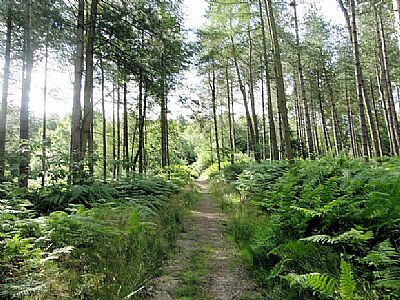 We focus on woodland restoration and environmental woodland care, estate woodland care. all the relevant formal qualifications necessary to carry out the services we provide. We are happy to provide tenders for forestry Contracts as well as schedules of work, Method statements and Risk assessments .